Scheduling travel plans can be stressful, especially during the holidays. Even though it’s still months away, the holiday season will be here before you know it and flights begin to fill up. Private flights customized to the individual needs of every client make traveling much more convenient. Get picked up from anywhere at any time and avoid the busy airports at that time of year. Prepare for this upcoming holiday season sooner rather than later. The resurgence of the economy and the stock market has led to an increased demand for private flights. More people can afford the luxury and convenience of a private jet, so they may fill up at a faster rate when compared to previous years. Many people travel for the holidays to celebrate and visit with family and friends. It’s the busiest travel season of the year. The seats and flights you want will be harder to come by. Not only are there more passengers, but with more passengers come more baggage. A larger aircraft may be required. Super Mid and Heavy Jets are more difficult to book during the peak holiday season travel dates. There are several popular destinations that require you schedule appointments for both takeoff and landing. The earlier you book, the greater chance there is of your preferred time slots being available. Scheduling your flights ahead of time will give you flexibility in case your plans wind up changing. Lock in pricing by booking your charter early or purchasing a Santos Jet Card from Dumont JETS to guarantee availability. If you wait until the last minute, the prices are likely to be higher. Beat the rush and contact us today to make your holiday travel plans in advance. 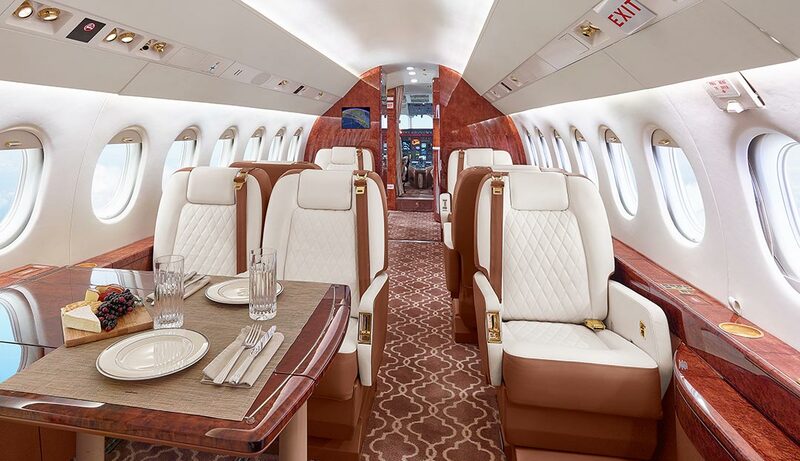 Dumont Jets specializes in making sure you have the right jet for your mission and eliminating all the stress associated with traveling during the holidays. Contact us at +1.407.590.0502 or by email at doug.dvorak@dumontgroup.com to book your flight or learn more.